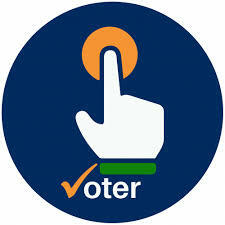 With the much-anticipated Lok Sabha elections less than a month away, it's time to gear up. Apart from the candidates and campaigners, voters should be equally ready. 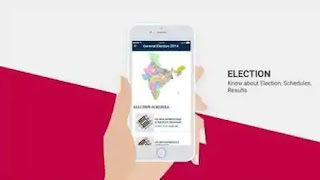 the Election Commission of India (ECI) recently launched the Voter Helpline app.